There's a story to follow in Valfaris, but the game's producer let us know at GDC 2019 that even that takes a backseat to the high-quality action gameplay. You look like you could use a little metal in your 2D action-platformer. 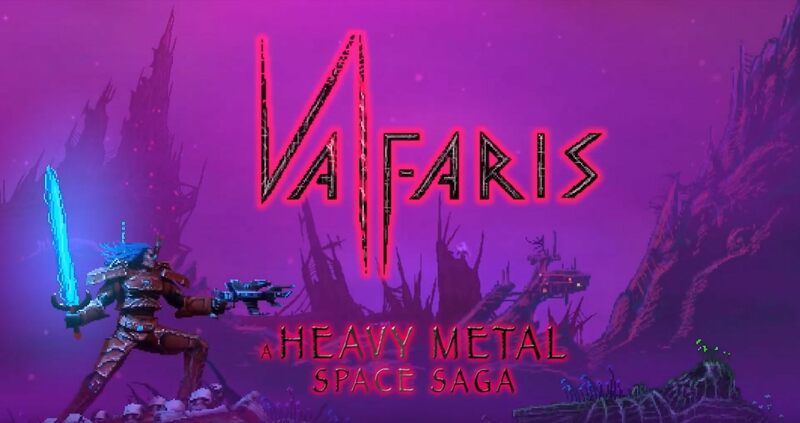 If we've hit the mark, we came across the perfect game for you while at GDC 2019: Valfaris. 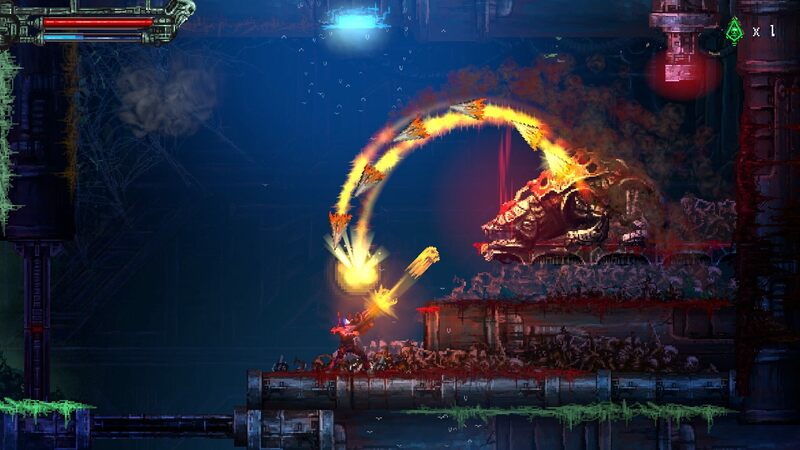 Valfaris is a metal-infused platformer form the team behind Slain: Back From Hell, a Unity Awards finalist. We got an opportunity to speak with Jakobsen Locke, a producer with Digital Uppercut, which is the company publishing Steel Mantis' Valfaris. The game is a space odyssey set across hand-crafted levels using eye-popping pixel art, facing off against various creatures as you shoot your way back to your homeworld. Locke says the aim was to keep it tight, making the player keep moving throughout the experience. Even the game's story explicitly takes a backseat as the team focuses on a polished and fast gameplay experience. Check out the full video interview with Locke down below and be sure to check out our other bits of GDC 2019 goodness. For a ton of coverage for gaming and technology well outside of the scope of video games, pop on over to one of our two YouTube channels. Via the Shacknews and GamerhubTV YouTube channels, you'll find exclusive interviews, demos, and event coverage. You'll also find yourself buried underneath exclusive walkthroughs, gameplay, and more. Subscribe to both channels and stay tuned to the official Shacknews website for gaming and tech updates.